Use the form below to submit a request for repair service for your furnace or central air conditioning unit. 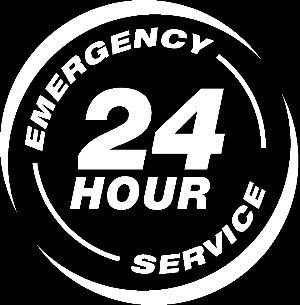 D&K HVAC has 24 hour emergency repair service, 24 hours a day, 7 days a week. Plus we service and repair all makes and models and carry replacement parts for all makes and models of furnaces and central air conditioners. Our technicians are professional, prompt and courteous. When you schedule a service call we respond within 2 hours. We have a fleet of trucks and one always available to dispatch upon each service request. For immediate service please call 708-484-2789. For immediate assistance please call us today at 708-484-2789 for your home or business HVAC needs. Copyright © 2012 D&K Sheet Metal and HVAC. All Rights Reserved.